You want to give your family nutritious, affordable, home-cooked meals, but who has time to cook? You do, if you cook the Busy People's way. 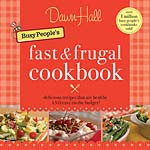 The Busy People's Fast and Frugal Cookbook is just the thing for today's economy-minded meal makers. Dawn Hall shows hone cooks how to prepare simple and fast food that's as healthy as it is easy on the budget. And she shows you how to get it on the table in 30 minutes or less. I was so happy to try this cookbook. 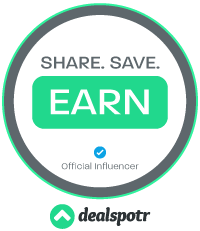 I love to cook, and especially love to save time and money. This cookbook was great to try my culinary feats. I made the Egg Drop Soup, and was impressed! Four ingredients and I was eating in less than 30 minutes! Fantastic!!!! I suggest all you home cooks grab a copy for yourself, you'd be pleased with the results! Here is a photo of the Soup. Fast and easy - perfect! I must get this cookbook and maybe one for my son who works nights as a nurse.